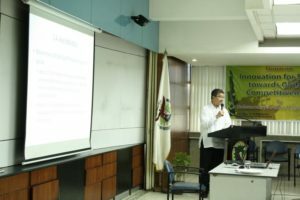 A slight majority of Philippine establishments are investing in innovation to keep themselves competitive, with the amount of resources spent in innovation rising with business size, according to a study by the Department of Science and Technology (DOST), the Philippine Institute of Development Studies (PIDS), and the National Statistics (Office). 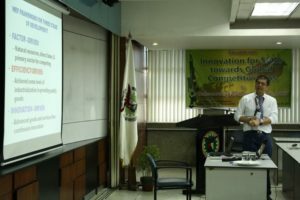 Large companies spend an average of P30 million; small and medium ones, P3 million; and micro establishments, P50,000 a year in innovation. 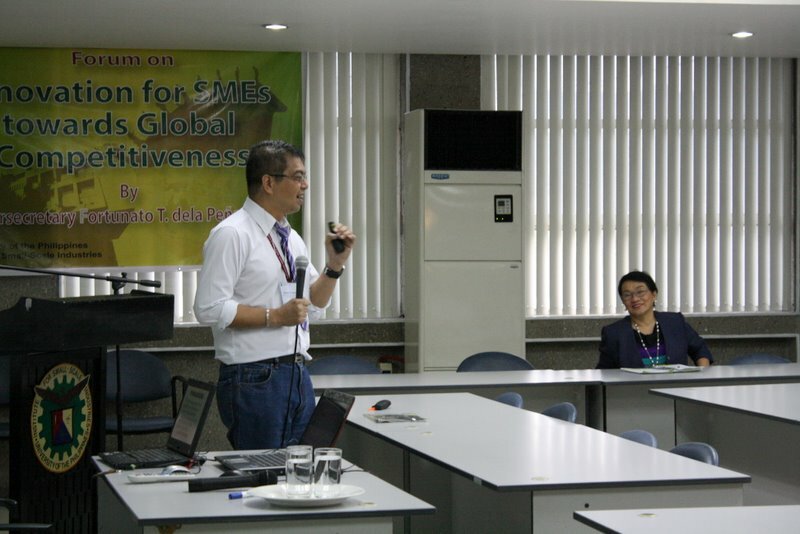 The findings of the Survey of Innovation Activities (SIA) was discussed by DOST Undersecretary Fortunato T. de la Pena at a symposium on “Innovation for SMES Towards Global Competitiveness” organized by the U.P. 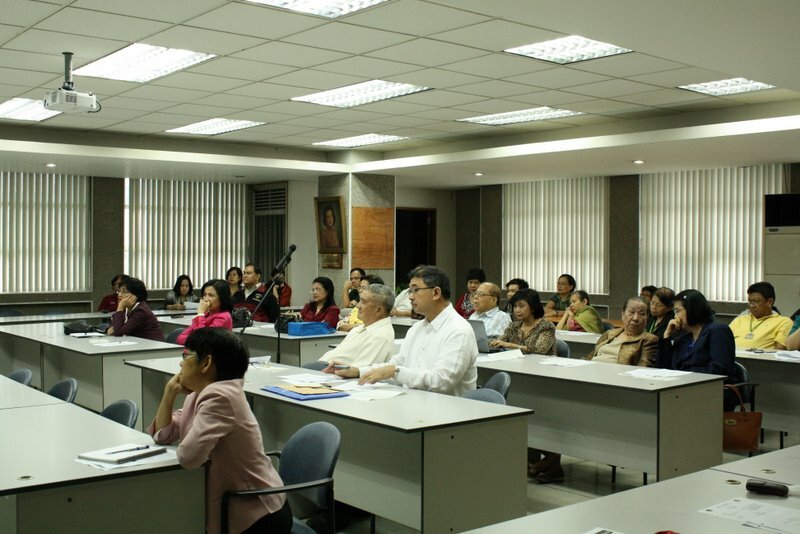 Institute for Small-Scale Industries (UP ISSI) and the Small Enterprises Research and Development Foundation (SERDEF) yesterday, November 15. 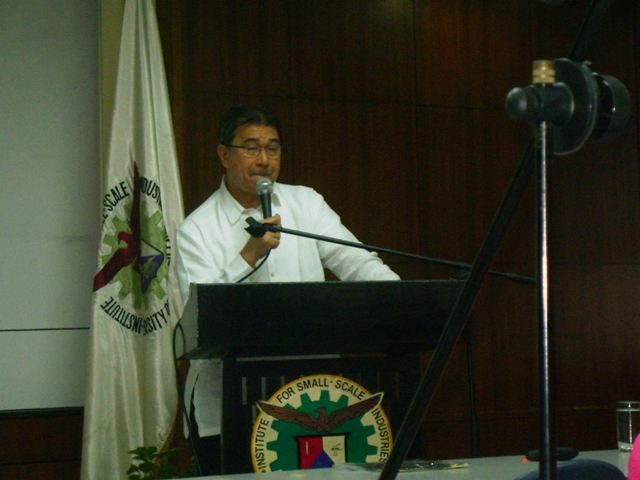 The SIA was conducted from January 2009 to June 2010 on 1,824 business establishments across four areas: Quezon City, Metro Cebu, Davao City, and the economic zones in Cavite and Laguna engaged in three major industries: food manufacturing, electronics manufacturing, and information and communication technology. The research recognizes the role of innovation as a major driver of economic output, productivity and competitiveness. 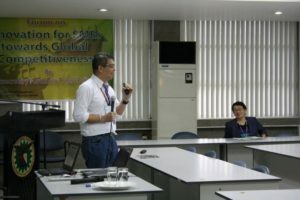 Innovation, as used in the study, refers to activities in a firm that increases value both for the producer and the customer, involving the implementation of new or significantly improved products or processes (technological innovation) or new marketing or organizational methods (non-technological innovation). According to the survey, more than half (54 per cent) of the respondent firms revealed they were innovation-active. Among the sample group 65.2 per cent of large firms and 65 per cent of medium sized companies said they were innovators. On the other hand, 48.6 per cent of small companies and 34 per cent of micro businesses considered themselves innovative. Overall, 37.6 per cent said they were product innovators – mostly in terms of introducing new products to their respective markets and 43.9 per cent indicated they innovated on processes, mostly with little outside help. Only 3.4 per cent of the sample revealed having received public financial support for innovation. However, for wider forms of innovation, including those related to marketing aspects, 20 per cent reported receiving some form of government support. On the overall however, most companies do not yet consider government and research institutions to be partners in their innovative practices and are thus developing innovations internally. Firms also need to be stimulated to cooperate in innovation, the study further revealed. The study also probed into barriers to innovation and these were found to be predominated by cost factors. Especially among micro and small businesses, the high cost of innovation was regarded as being prohibitive. 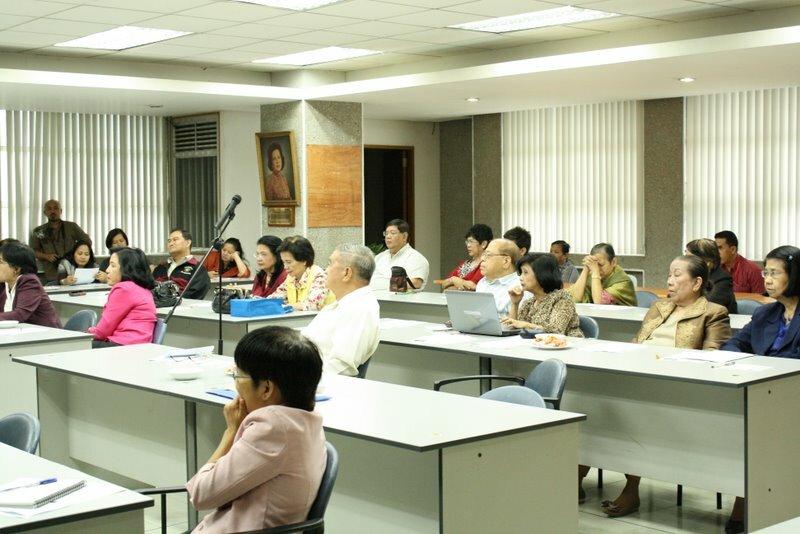 Other impediments mentioned were knowledge and market factors. In his talk, USEC de la Pena also expounded on the 4 Pilllars of the National Innovation Strategy: investing in human capital, expanding on business incubation and acceleration efforts, regenerating the environment for innovation, and innovation incentives within the company. 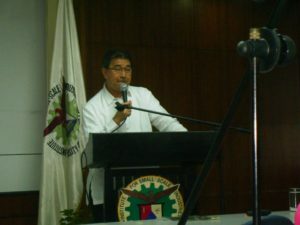 Director Raneses for his part cited the “Arangkada 2010” movement of the joint chambers of commerce and industry and the innovation strategy built into the National Micro, Small and Medium Enterprise Development (MSMED) Plan as positive trends in the country’s move towards economic prosperity through innovation and creativity.